Irrational’s long awaited follow up to 2007’s Bioshock only took 6 years but can it live up to the hype? Bioshock Infinite is set in a large floating metropolis called Columbia set in alternate 1912, you play as Booker DeWitt a man who has been tasked to save a young girl who is somewhere in the city in order to wipe away a gambling debt. Quick! Call Feminist Frequency! We have a Damsel alert! Infinite is not actually set in the same world as Bioshock’s Rapture but it has the same kind of oppressive attitude, the little man VS the big man and isolated, mad community thing going on that constitutes its title and inclusion in the series. It is also developed by Irrational Games unlike Bioshock 2 which was made by Arkane Studios who made Dishonoured last year. Thankfully, gameplay is similar to Bioshock, a FPS with a range of abilities a bit like magic, called Vigors. They are equipped on the left hand and can be used whilst a gun is equipped. Abilities range from fire balls to electric shocks to crow attacks and are collected throughout the game, some as part of story progression and some bought with in-game currency from the various vending machines found about the place. I found vigors to be more useful than Bioshock’s plasmids – from the start you can have 2 vigors equipped and can quick-change by holding down the switch button. This was bloody annoying in Bioshock where you spent ages flustering about with equipment menus knowing you’ll have a Big Daddy in your face when you unpause. A new feature is creating vigor traps on the floor by holding down the shoot vigor button and you can also combine vigor effects by using certain combinations in quick succession, this makes vigors more useful in combat situations than in Bioshock as well as the vigors being more action oriented and battle ready. 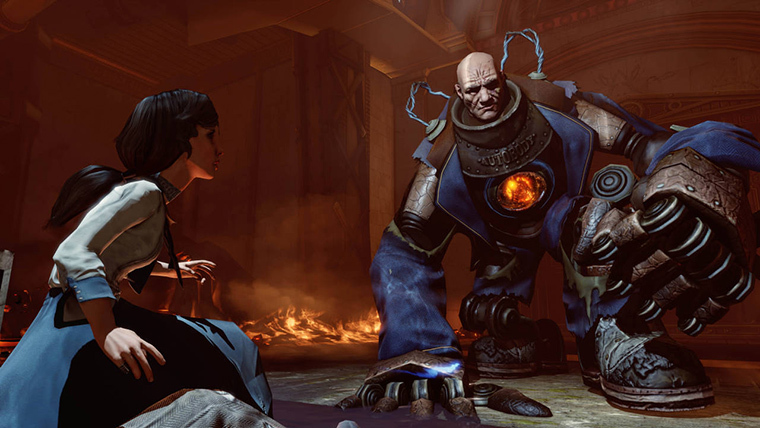 However, there are less vigors than plasmids in Bioshock, the latter of which are more varied and interesting even though many are pretty useless and also there is a total of 2 puzzles involving the use of vigors, a vast downsize from Bioshock’s environmental uses for plasmids and the hacking mini-games. The gunplay is vastly improved, the weapons all handle like a dream, really smooth and efficient and you can now melee attack with a gun equipped. The ironsights on guns seem to be more functional and the melee attack can insta-kill when an enemy is on pretty low health. 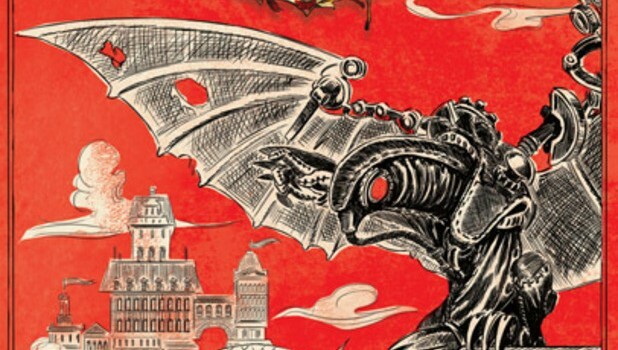 There are number of different vesions of the skyhook instakills and are particularly gruesome, great for creepy serial killer types that are using games to plan out murders and things, which I’m sure most of the people playing this are, because of reasons. And Fox News. The adjustments to the combat were necessary to the game as the new open air nature makes gunfights a lot more hectic and the addition of the skyline system gives a new dimension to the game play and how you approach taking on enemies. 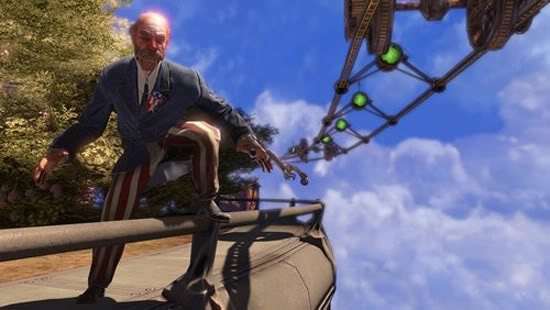 The skyline is a rail which Booker can jump onto and hang-skate using the Skyhook melee weapon, usually it only goes in circles around the area you’re currently in, resulting in a hilarious circus-style fight, but it can also be your ticket to the next area. You can shoot your gun while on the skyline and can also do skyline attacks by jumping goomba style on people’s heads. Unfortunately you can’t use your vigors while on a skyline as your left hand is holding the skyhook. Useless bloke. There aren’t tonics in this game, instead we have gear, pieces of clothing with amazing passive-effects, you can equip 4, but only one of each type, hat, shirt etc. I found that there were two types of gear I never seemed to find much of, leaving me with a small selection of abilities, whereas I seemed to get loads of different hats, but could only choose one. I wouldn’t mind, but I’m not exactly a hat person anyway and you couldn’t see what the hats all looked like anyway. I guess Ken Levine is a lot of things but fashion designer isn’t one of them. There are many other things to “collect” in the game, like all the viewing points using telescopes, public service videos and voxphones, audiotapes with some great exposition and story divulged by various characters of Columbia. Columbia, that’s what it’s all about in the end. An isolated city with the nihilistic ideals of American Exceptionalism, the militant obsession with religion, employment of segregation and eugenic based labour. 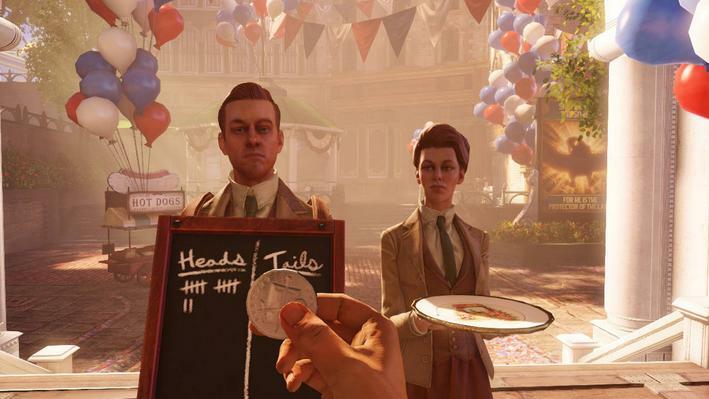 Bioshock Infinite has some meaty surprises instore from the offset, with the somewhat allegorical history setting and the more shocking depiction of violence. The changes in the game are mostly good refinements, making the game more accessible and tweaking it to be more adaptable to the various (and often stupid) players that are going to be buying this game, but this has the unfortunate effect of making the game feel like it’s catered for idiots. The difficulty is much lower than Bioshock and the lack of horror and puzzles was a little upsetting. 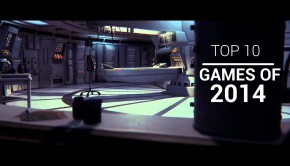 Fortunately there is a 1999 mode, a little nod to earlier Irrational PC game, System Shock 2, a more difficult mode with some interesting changes that can result in you needing to restart the game from the beginning. There are needless exertions from the main character which made me sigh with exacerbation on a few occasions. Booker spends the first hour or two in the game whittling dull observations that frankly, could and probably should have just been cut out. His conversation becomes necessary with the addition of another character to have some dialogue, but up to that point, it comes off as really patronising and laughable. Fortunately the game has so much to get through in terms of plot development and characterisation, you don’t feel too aggravated. Most of the game you will be playing with Elizabeth, the girl you were sent to rescue. She can pick locks and find money, ammo, health and salts (the mana for your Vigors) this can sometimes be a little distracting at first, but is a welcome addition in the middle of a firefight and you’ve run low on health or have just walked away from a vending machine as you look for just a little more money to buy what you want and she throws you some coin. Elizabeth is a beautifully genuine character and startlingly good at evoking emotions within the player. She moves around, follows and leads Booker with purpose and she doesn’t feel like a robot AI. There are some hiccups with her at times, once she got stuck in a caged door and she couldn’t move until I hit the next load screen. Sometimes when she’s running she looks a little comical as the velocity doesn’t match the style of movement. Aside from these she was incredibly realistic and the game would be nothing without her. 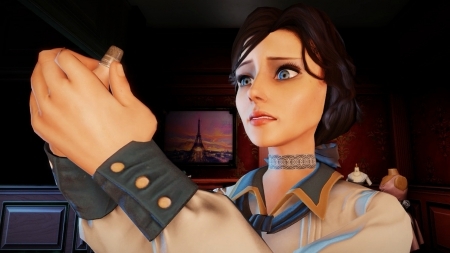 Bioshock Infinite is one of those experiences like Bioshock before it, that you have to play and no amount reading a review is really going to give you a proper idea of whether you’ll like it. 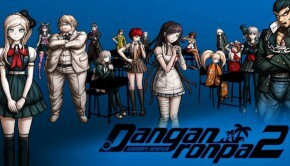 However, saying this, I think that most people will LOVE this game. It’s a complete experience. All of the flaws of Bioshock have been addressed in this game and there’s nothing I can really say that’s wrong with it apart from it’s being a little TOO streamlined. Without going into too much detail about the game, I can say that it is one of the best games this generation, probably THE best and I think that giving it a little time to sink in will make it even more memorable. Which is more than you can say for most games lately, where one week later you can’t remember you even played it. Whereas Bioshock Infinite is a steak. You feel a little bloated at first, but it leaves you feeling warmly satisfied and without hunger.